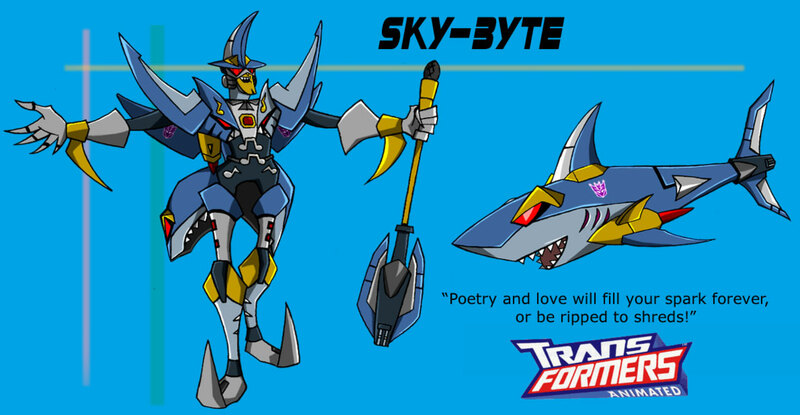 And now, CloneWarrior's request for my own take on TFA Skybyte. She noted me in DA regarding this. The fact that you used the music meister as a base makes it awesome automatically. No question about it. Thanks. Oh, I already managed to finish TFA Sky-Byte. :p See the post with the attachment. It's updated. Enjoy! Very nice. May I share? Is it up on your DA? (12-28-2009 02:18 PM)UnknownH Wrote: Very nice. May I share? Is it up on your DA? Ok then. It shall be shared. Expect this thread to be updated soon. Once I am done with my last "trailer". (02-06-2011 08:58 AM)SnK Wrote: Expect this thread to be updated soon. Once I am done with my last "trailer". I can barely contain by excitement! Yes. This is good. Plus we know about your "excitement". Do you go through many underpants? heh heh Just messing with you. Current time: 04-26-2019, 02:09 PM Powered By MyBB, © 2002-2019 MyBB Group.